The ski resort of Crans Montana in southwestern Switzerland is at the heart of the Swiss alps. Home to an amazing array of winter sport facilities, Crans Montana is a favourite with many skiers and tourists. The beautiful mountainous backdrop is captivating, and will amaze you every morning as you wake up. If a luxury hotel room is what you’re looking for, the facilities in Crans Montana won’t disappoint, each including their own unique features which will be suited to your own individual needs – especially when you need a nice warm fire after a long day out on the slopes. Chalet Seven is a ground breaking luxury ski destination due to open in January 2012. 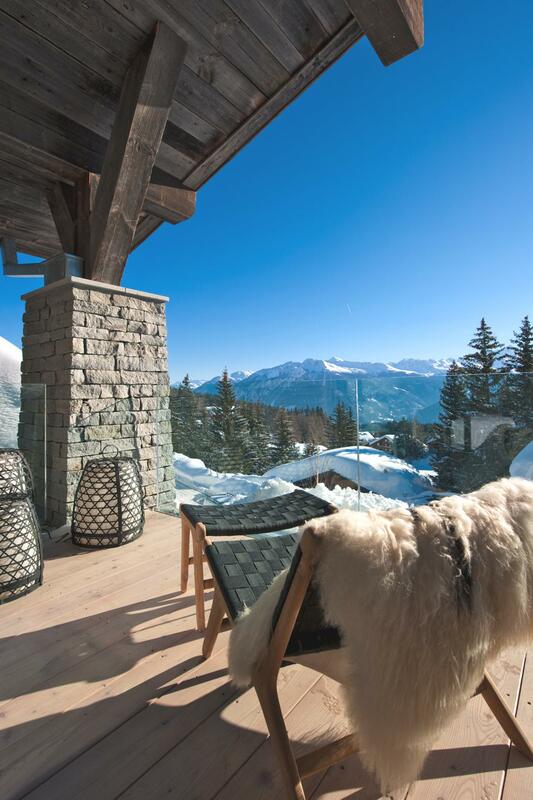 The luxury chalet is located in the exclusive playground of the rich and famous – Crans Montana, Switzerland.